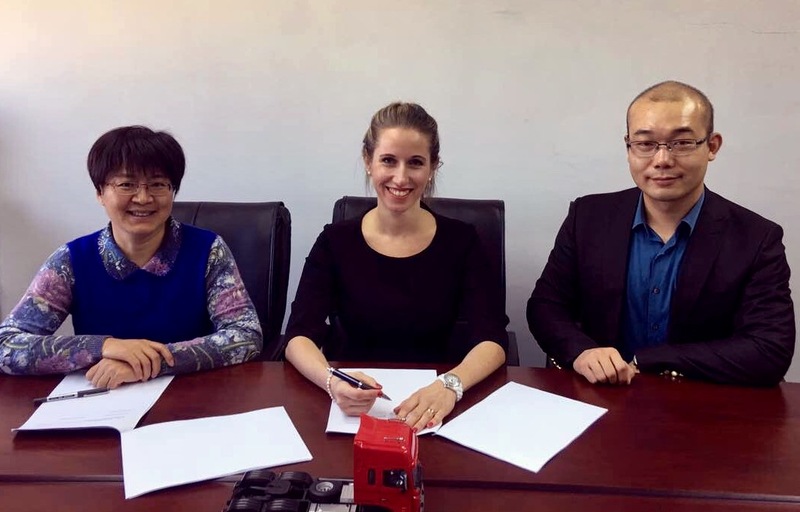 As of December 1st 2016, REHOBOT Hydraulics AB and China National Vehicle Import and Export Corporation (CVC) has entered an agreement on exclusive dealership within the rescue product line. CVC is a part of China National Machinery Import and Export Corporation (CMC), which in it’s turn is a part of China General Technology Group (GT). GT, also known as Genertec, is one of the largest 500 companies in the world, according to Fortune Global 500 (2016), and is the #1 importer of advanced equipment and technology; light industrial vehicles along with other products in China. CVC has exclusive rights to market and sell rescue product line in People’s Republic of China (mainland).